You can help our campaign of a progressive vision for Auckland by making a donation to City Vision. We face a serious challenge this election to engage with our communities, letting them know that every vote counts. In the previous Auckland Council Elections, only 34% of votes were returned, but we all have to live with the consequences. Every vote will make a difference to the way our families and communities will live in the near future. Please contribute to ensure that candidates with a progressive vision are elected to work for your community. You can make a donation by direct credit into our Kiwibank account number 38 9007 0461177 00. If you make a donation directly into our bank account, please send us an email to CityVision.org.nz@gmail.com so we can acknowledge your gift. You can also donate to our campaign using the secure donation buttons below. These will take you directly to a checkout cart where your donation will be securely processed by PayPal. Why donate to support progressive candidates? Contributions from our candidates make up the bulk of the funding for the City Vision campaign, and a lot of the campaigning work is done by volunteers. To run an effective campaign however, we rely on generous donors to cover all the costs associated with leaflets, election signs, advertising, social media, graphic design, and distribution that all goes towards supporting our 34 candidates. We are hoping you will be able to make a contribution which acknowledges the demands on campaign resources in this election. We are asking people to contribute: $20, $50, $100, $200, $500, or $1,000 – you know what you can afford. Secure donation buttons below. A checkout cart will appear in the sidebar (on desktop) or at the bottom of page if using mobile. All donations are processed securely by PayPal. If you are registered with PayPal you may login to that account to complete your donation but you may also opt to use a credit card without needing to login. 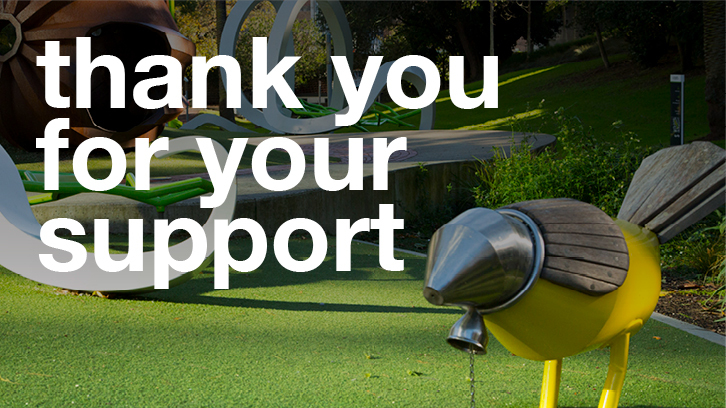 Thank you for your support, we can do so much more because of you.